 It is the remit of Tusla – Child and Family Agency to engage with children, families and communities on the design and quality of services provided to them. 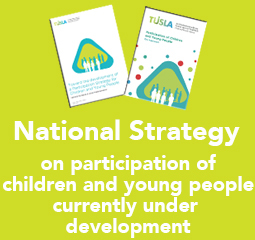 The aim is to ensure that every time a decision is taken that directly affects a child or young person (or children and young people collectively), their views are taken into consideration in the decision-making process (Tusla, Towards the Development of a Participation Strategy (2015). 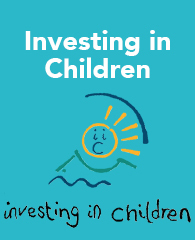 The participation of children and young people is fundamental to a child-centred, rights-based approach to working with children and young people. 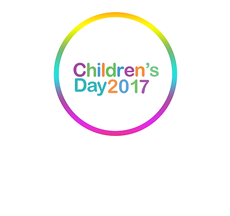 It is a requirement of the National Strategy on Children and Young People’s Participation in Decision-making, Department of Children and Youth Affairs DCYA (2015) and BOBF (2014). 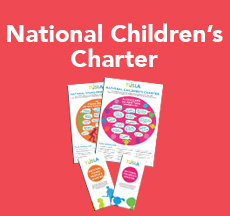 In addition, it is a key point of note in the National Standards for the Protection and Welfare of Children by the Health Information and Quality Authority (HIQA). 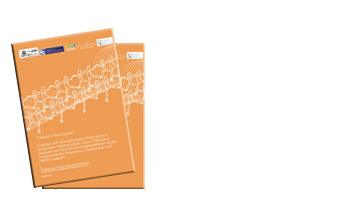 Through this work-stream, Tusla is committed to further developing its participatory practice at all levels in the organisation. 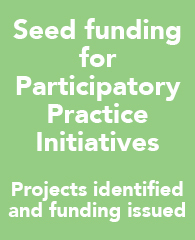 Participation – what have we done so far?